Taking care of trees and their stumps has a bit of science behind it. Trees come in different shapes, heights and have a range of stem and root systems. Having the right tools and equipment will be needed to remove the tree safely and efficiently. If you are having trees removed to plant new trees you need to think ahead. When you are removing trees you need to consider what will happen in the future. When placing new plants and trees in the garden it is best to do some research of how big the size of the plant is going to grow to roughly, what kind of soil it is suited to and general health and maintenance will help keep the plant in good condition. Certain trees attract different kinds of insects and are more susceptible to disease. All trees and plants need water to live and survive but too much can actually drown them too, so finding the right balance of good soil and a water regime that suits the plant will save costs in the future, keeping the root systems healthy as well. When trees die they are an eyesore and removal can seem difficult. 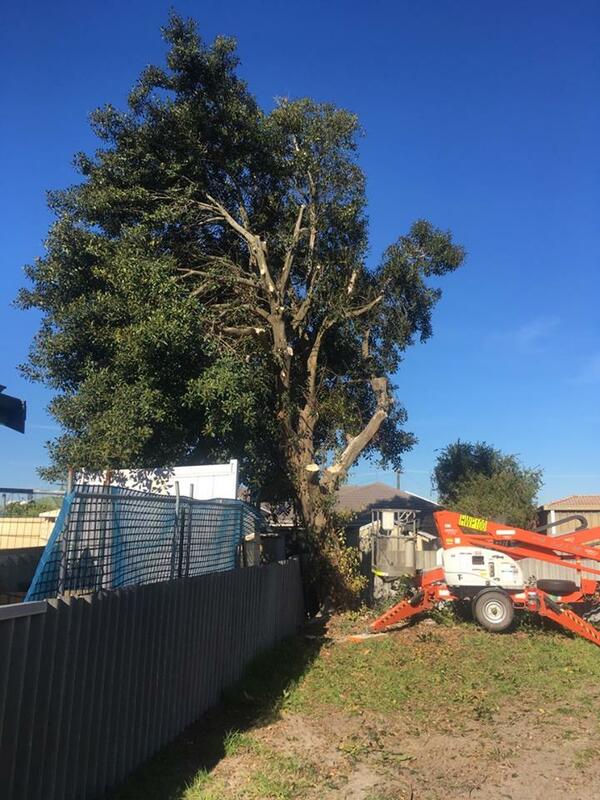 Contacting a professional specialist can ensure that the tree is removed safely and with debris taken away. It is important to keep in mind what maintenance of trees will be needed to the safeguard passing traffic, pedestrians, houses and fencing, depending on the location of where they are, have you considered the size the new trees will grow too, such as a small cottage block will not be suitable for a large tree with a big canopy. It goes without saying that you care for something it will help it grow and trees and plants are no different. Keeping plants and trees trimmed will stop overgrowth and plant life taking over areas that are not wanted eg over neighbour fences. 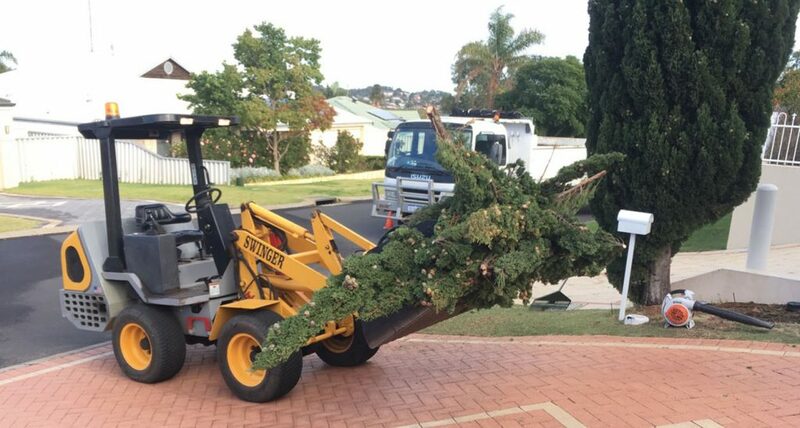 Contact Ray at Armac Stump Grinding, Tree Removal and Yard Cleanups on 0448 442 477 or 9797 0942 for a no fuss, no obligation quote.